Providing Self Catering on the Isle of Harris for over 20 years. Goodfellow Self Catering has been operating for over 20 years and comprises two separate and distinct properties - Kinnoull and Greenbank - offering warm, clean and comfortable 'homes from home'. They are both in ideal locations from which to explore the beautiful islands of Harris & Lewis and have both been allocated 3 stars by Visit Scotland. We provide welcoming and spacious accommodation where adults can totally relax, dogs can safely roam and children can have adventures playing in the enclosed gardens and making use of the indoor games. Kinnoull is centrally located in the main town of Tarbert, Isle of Harris. 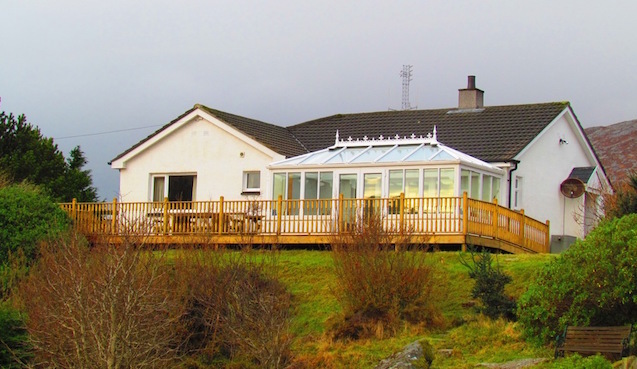 The property sleeps up to 7 people in 3 bedrooms and has a spacious conservatory offering panoramic views across the Minch to Skye. Greenbank is located 4 miles north of Tarbert in the hamlet of Bunavoneader, a peaceful haven overlooking West Loch Tarbert. 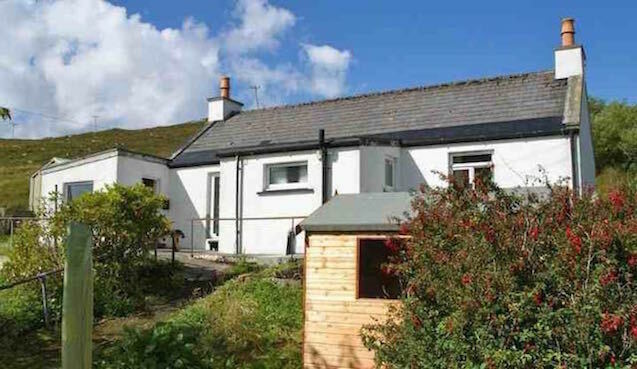 The property sleeps up to 4 people and is an ideal rural base for couples or a family of four. Please get in touch if you have an enquiry or to check availability. This form can also be used to submit a review after you have stayed with Goodfellow Self Catering - we really value your feedback. Thank you for contacting Goodfellow Self Catering.